Now as a young adult, I know specific areas I can serve in the church and I also know that service extends beyond what actually happens during the worship service. 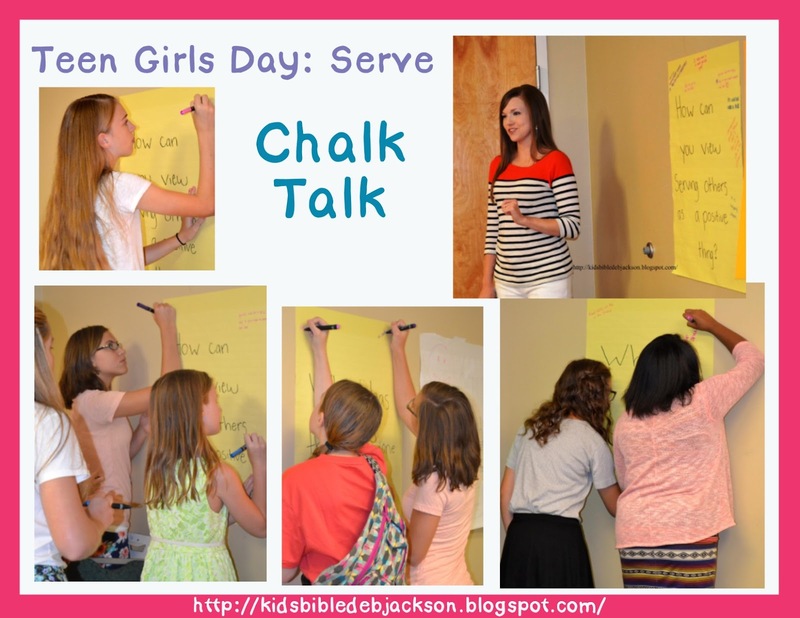 When I was thinking about Teen Girls Day, I knew the girls would benefit from talking about service and actually discovering ways they could serve. So I wrote this Serving the Church lesson. The lesson begins by discussing the negative connotations with service. I believe many teenagers in the current generation view serving as a negative thing. The word serving can almost mean lowering yourself to raise others up by doing for them. But this view point is not right. It is a true blessing to serve others and dignifies both the person giving and receiving the service. Remind your students that Jesus did not come to be served. He came to serve. By the end of the lesson the students have a better understanding of why they should serve and specifically how they can serve. For the teacher or parent it does not end when the lesson closes. 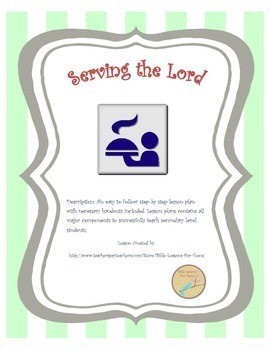 Make sure you follow through and encourage your youth to serve in those specific areas. 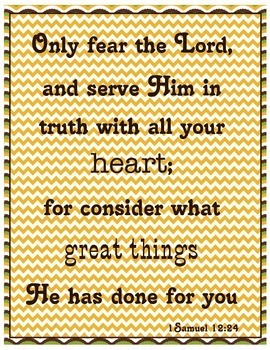 This is a free Bible verse poster designed to go with the Serving the Church lesson. 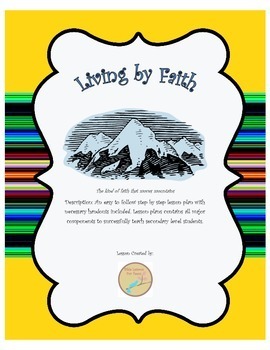 You can hang it up in your classroom or give it to your students to take home. 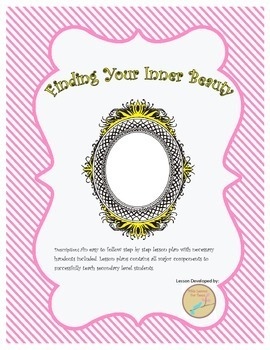 Last week was the second in this Teen Girls Day Lesson Series and we discussed Inner Beauty. Click here to see that lesson. 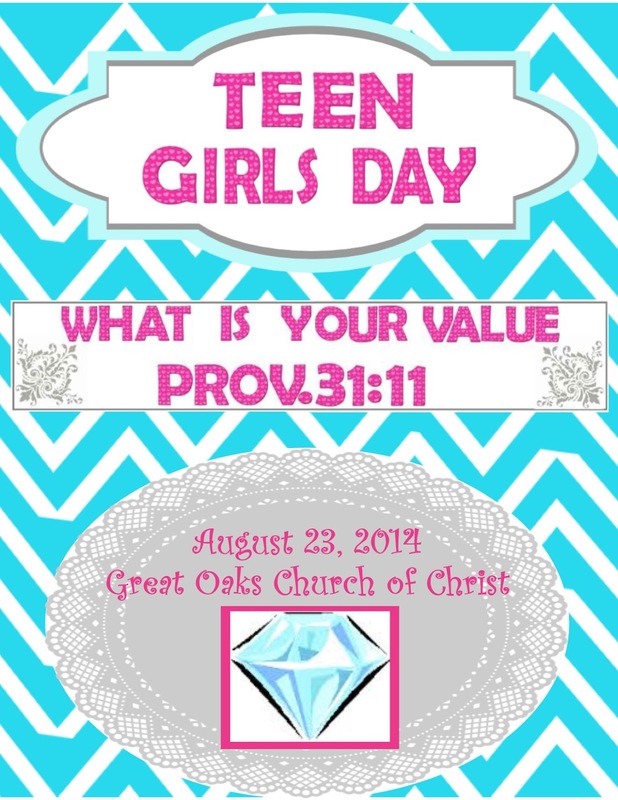 Next week we will discuss our third Teen Girls Day lesson- Faith. 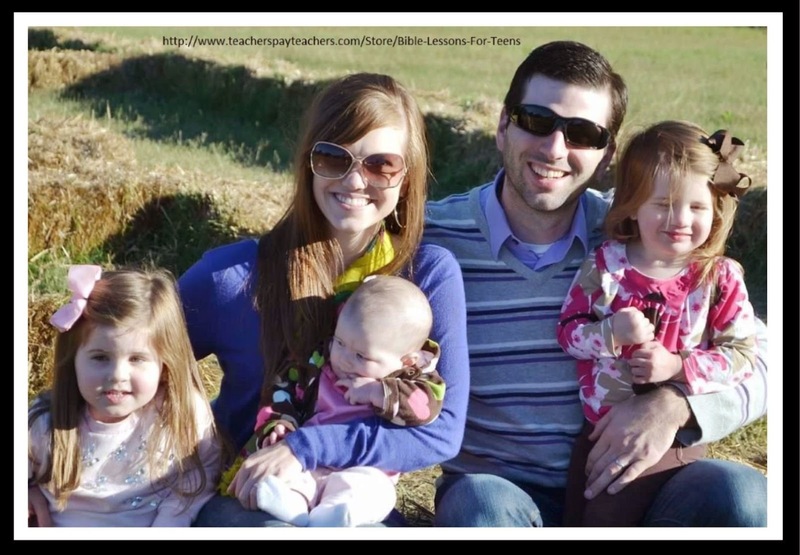 The Serving the Church, Faith, and Giving Time to God lessons were design for boys and girls. Be sure to go to my store to check them out here. Every once in a while I get the pleasure of teaching our teenage girls at church. I will keep this in mind! I love the idea of them stretching out to serve! I'm really enjoying your series! Thanks for linking up! I also took a look at your TPT store, looks great! Thank you Jessica! I appreciate you stopping by!